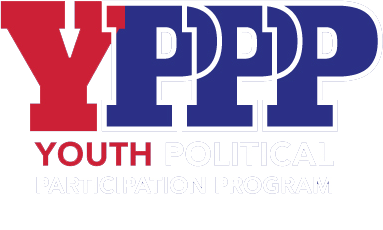 On March 29th, I was invited to speak at Rutgers Eagleton Institute of Politics as part of their Youth Political Participation Program & the New Jersey League of Women Voters’ Young People’s Network. The day included discussions of New Jersey’s party structure and system, role playing exercises, a panel of young officials, and a crash course workshop I gave on starting a campaign and running it lean, like a startup. Taking from experiences of my own campaign in 2011, consulting work with Veracity and mentorships and work with campaigns across the country, I provided students with a quick starting point to getting a campaign off the ground. Thinking about your campaign in a project planning mindset, not forgetting to take care of yourself and your team, prioritizing time and of course, getting to your win number were all topics covered. Check out the slides below and feel free to get in touch if you have any questions or if you think I missed anything in the presentation. This is part of ongoing work into identifying areas that present particular challenges to people running for office and providing more support from knowledge and know-how standpoints.